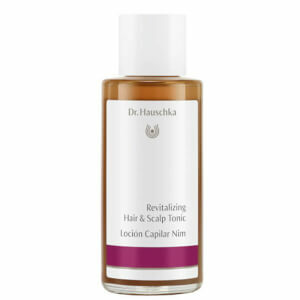 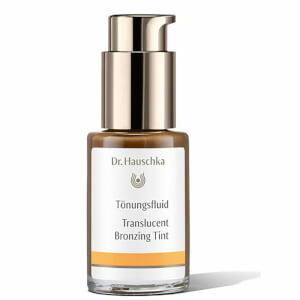 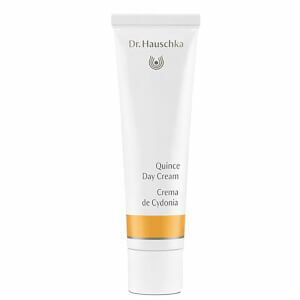 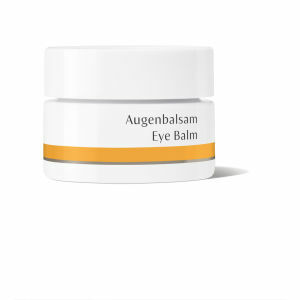 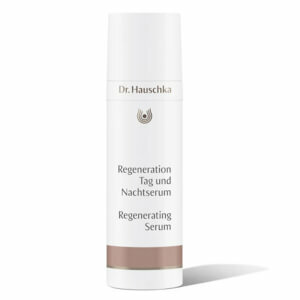 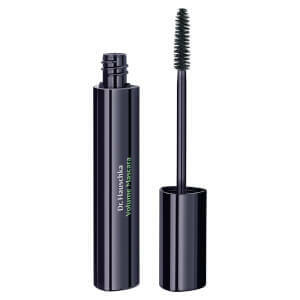 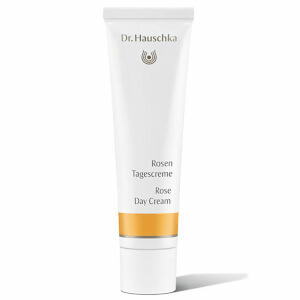 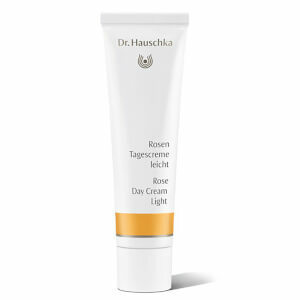 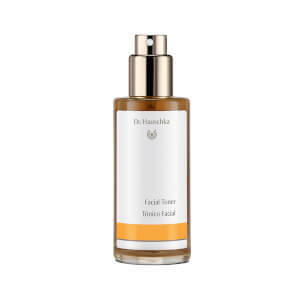 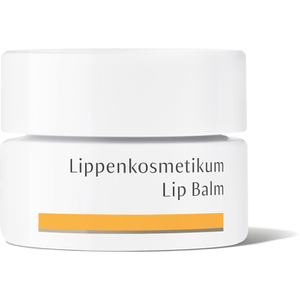 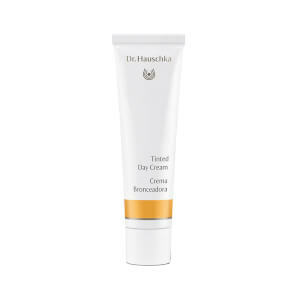 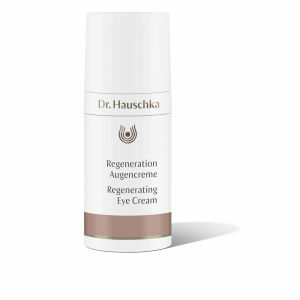 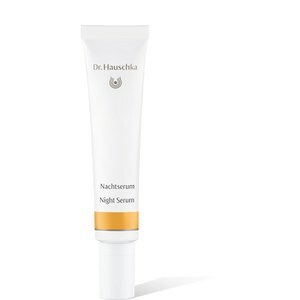 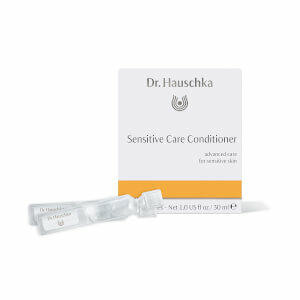 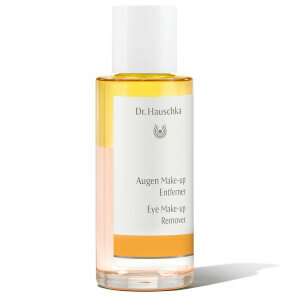 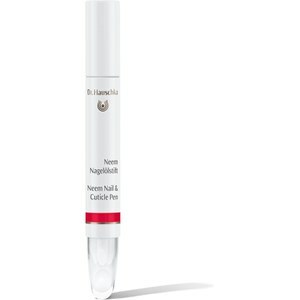 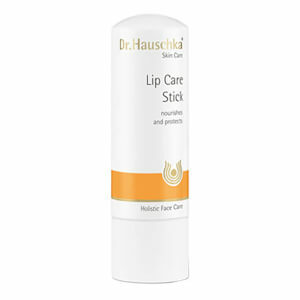 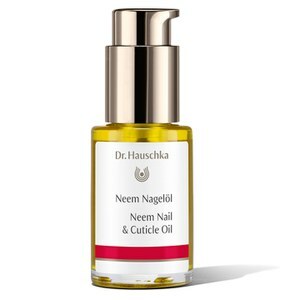 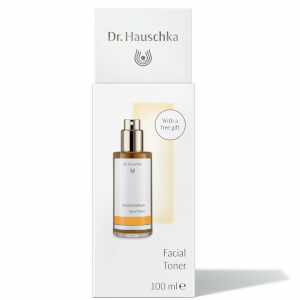 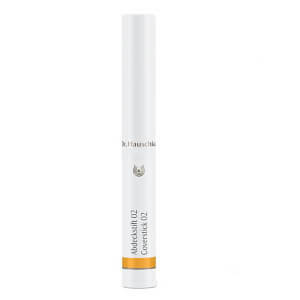 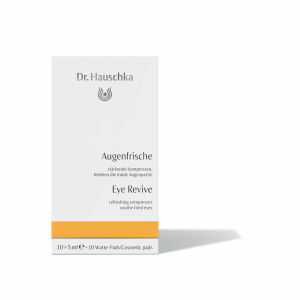 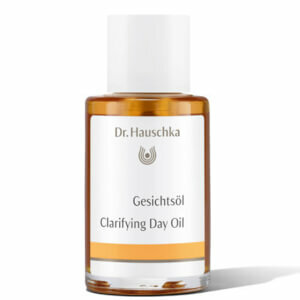 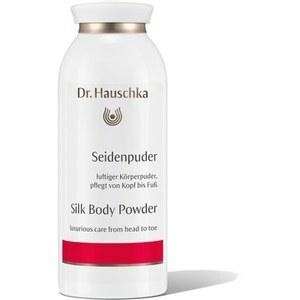 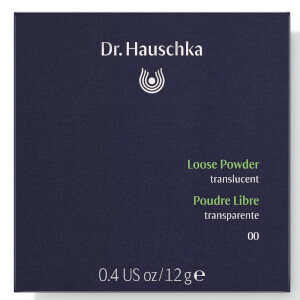 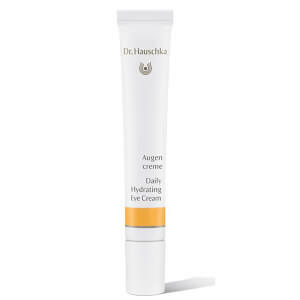 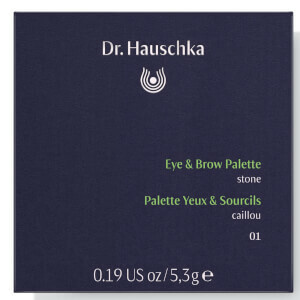 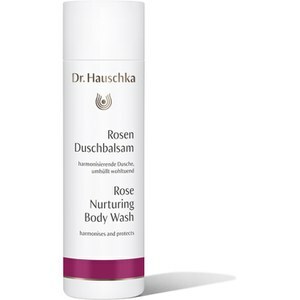 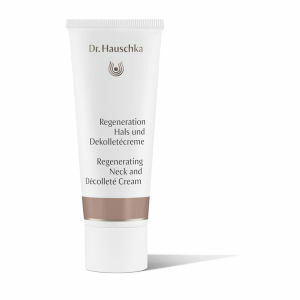 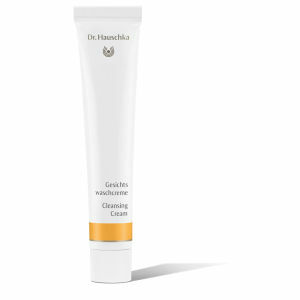 Dr.Hauschka has been providing award winning skincare for the last 40 years. 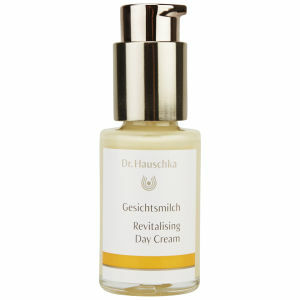 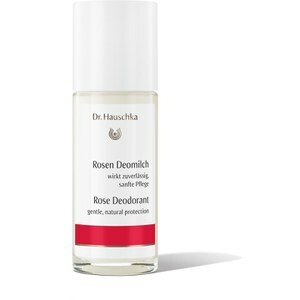 Delivering natural and authentic beauty the Dr. Hauschka UK range of organic skincare is loved by celebrities and women across the world. 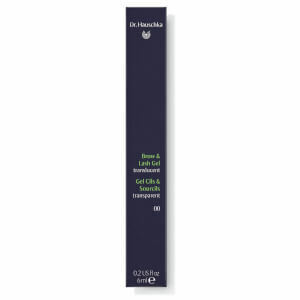 This unique collection of products supports skins natural functions and helps restore and maintain a balanced complexion by stimulating and strengthening its protective capabilities against harsh environmental factors.